As a consumer of health care services, you have the ability to choose where you go for treatment. You also have the right to expect high quality care from your health care team. Dr. Aixa Goodrich and her staff will provide the care you deserve for a healthier, happier you through the most advanced medical technology available to Chiropractors – The ProAdjuster – and through wellness programs and priceless education that will empower you to continue living a healthy lifestyle. 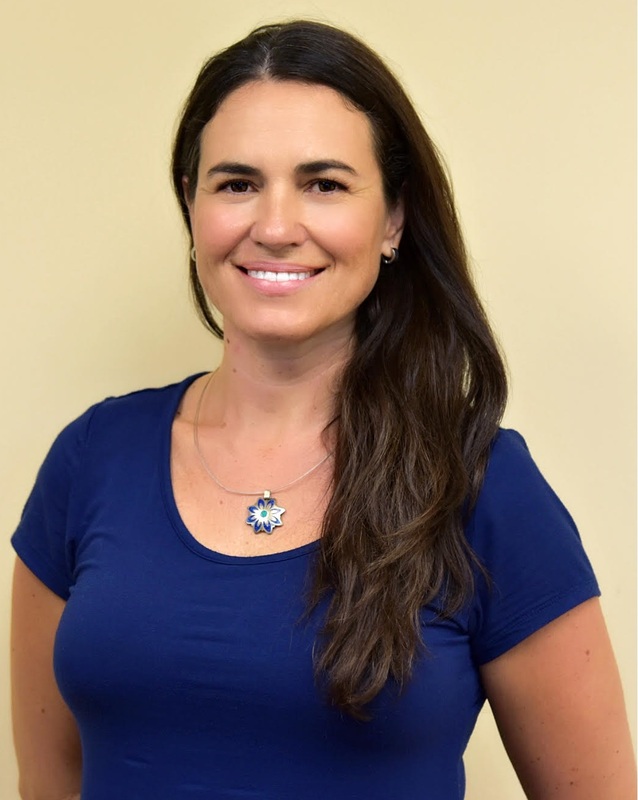 Today, Dr. Aixa Goodrich treats patients of all ages, including infants and seniors, which have given her a wealth of experience, allowing her to best fit the needs of her patients. With a commitment to providing quality care through a culture of caring and excellence, Dr. Aixa Goodrich has completely redefined the health and wellness experience of those she serves. 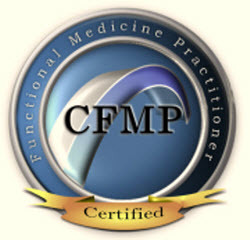 She is certified in Whole-Foods, Plant-based nutrition from eCornell University and is a Certified Functional Medicine Practitioner. Ana is a Licensed Acupuncture Physician and Oriental Medicine Practitioner with over 10 years experience in health care. 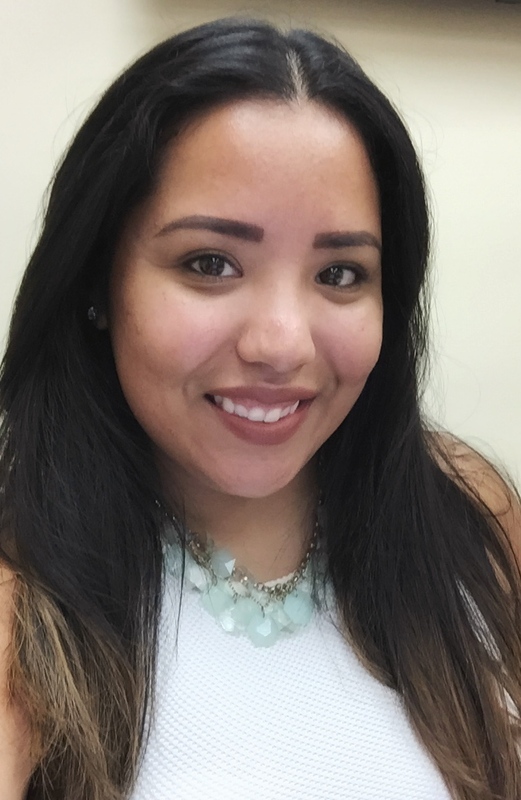 She graduated from Miami-Dade College with an Associate Degree in Health Service Administration in 2008 and became a Licensed Massage Therapist in 2010. She worked with Physical Therapists, Chiropractors, and Acupuncturists while attending school for Acupuncture and Oriental Medicine. Ana graduated from Acupuncture and Massage College with a Bachelor’s of Health Science and Master’s of Oriental Medicine in 2015. Using an integrated approach, Ana combines the best of eastern medicine with modernized western techniques, using them jointly as complementary therapies. 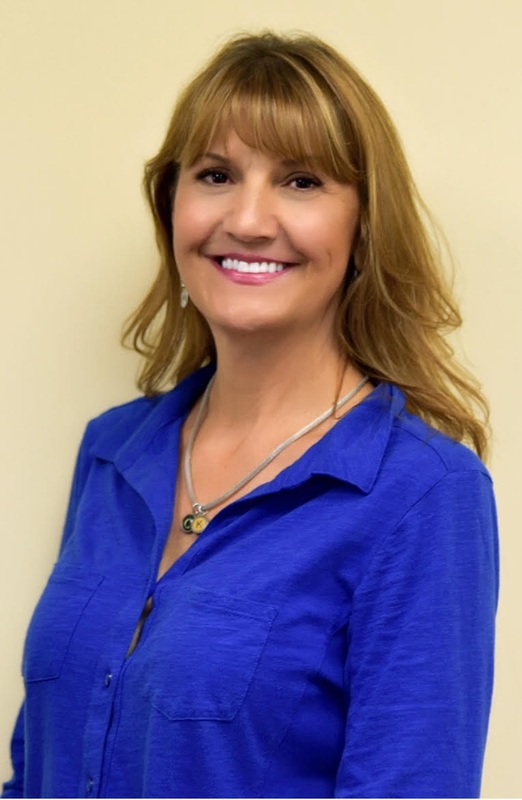 Karen is a graduate of Lindsey Hopkins, and has over 20 years of bodywork experience in the Miami area. She has worked with private clients in their home, oncology patients at Baptist Health centers, and professional athletes in both gym and spa environments. She enjoys facilitating positive changes for her clients through her therapy sessions with them. Karen customizes every session to meet her client’s needs. 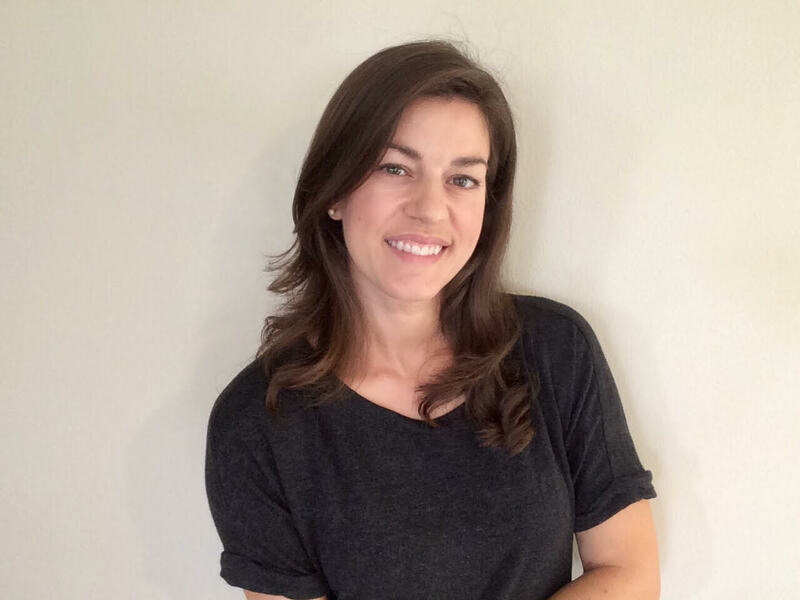 She practices a variety of modalities, including Swedish, Deep Tissue, Aromatherapy, Sports, Hot Stone, NMT (neuromuscular therapy), oncology and prenatal massage. Karen strives to achieve the highest level of health and fitness in her own life, and she believes that the quality of our lives depends on the quality of our health. She is extremely dedicated to both her profession and her family, committed to bringing quality to each. Maria Virginia was born and raised in Buenos Aires, Argentina, and moved to Miami, Florida in 2012. She has been a certified as Reiki Practitioner since 2002. She received the certification of Reiki Master from the Argentinean Reiki Association. She is also a certified Yoga Instructor from the Harmonization Center School in Argentina and Floral Therapist from the OM Holistic School. Maria Virginia became a certified Bach Flower Practitioner from the Alas Reiki Center in 2013. In 2016, she received a certification in Meditation from the Allegra Healthcare Learning Solutions. In the last 15 years, Maria Virginia has been involved in the study of complementary medicine therapies and the benefits of these practices in order to offer her clients the best general wellness sessions. She is a natural born healer and positively influences everyone she touches. Karen joined Dr. Aixa Goodrich in 2010 after receiving a Bachelor of Science in Biology. She ensures the smooth day-to-day operations of the entire office. Karen’s goal is to deliver efficient and effective service to all patients, and maintain a productive and efficient working environment. She is passionate about educating our community about health and wellness. She is a consultant on Dr. Aixa Goodrich’s 8 week transformation program, Manifest Your Epic Life. When not helping patients, she enjoys spending time with her family and friends, reading, volunteering and wildlife photography.